e.l.f. 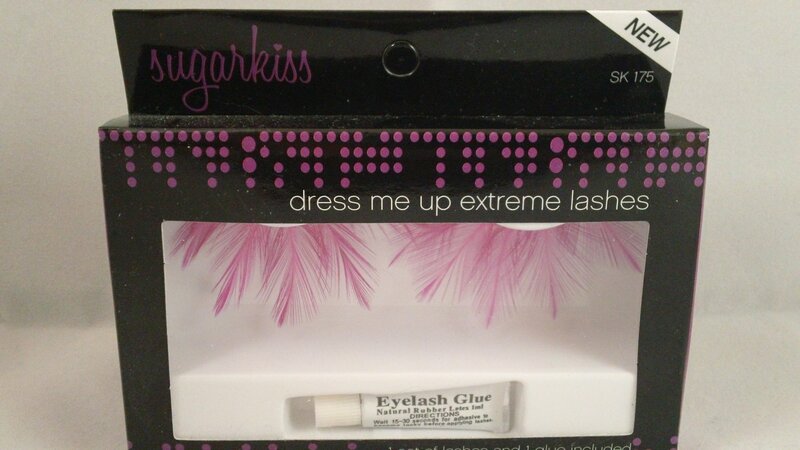 Sugar Kiss Dress Me Up Extreme Lashes - #SK 175. These false lashes feature pink feathers.